Spring is such a tease in northern Minnesota. This year it started to get warm in March. 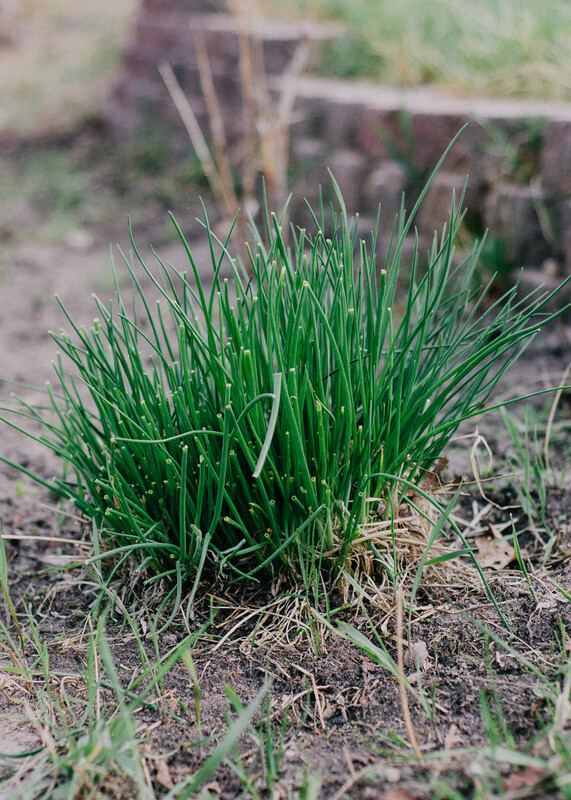 But the weather fluctuated greatly, and we even had a few snow storms (through which my chives happily grew). Now I think we are finally (fingers crossed) on the other side. Everything is starting to grow and green up. The high is 80 today! And there are thunderstorms in the forecast. My kitchen garden. I'm hoping to be better about keeping the weeds down this year. 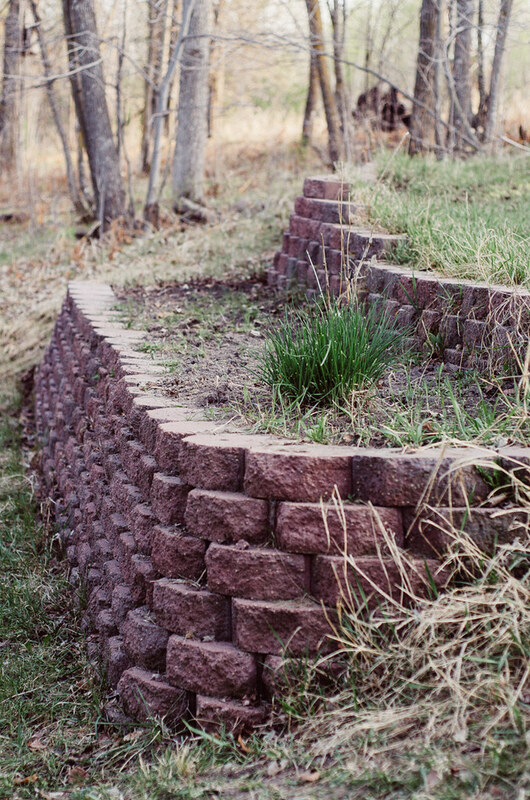 I'd like to grow some herbs and a few flowers. 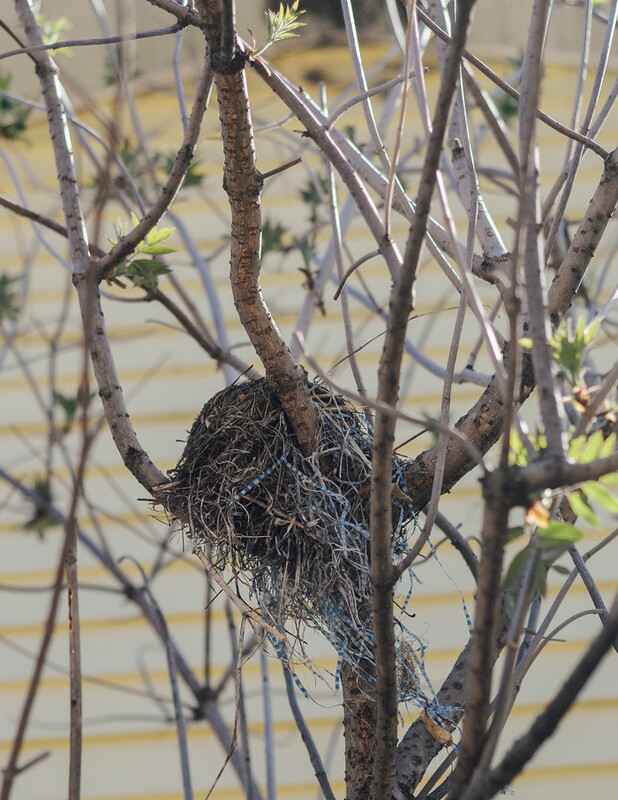 This is a rather unconventional nest! 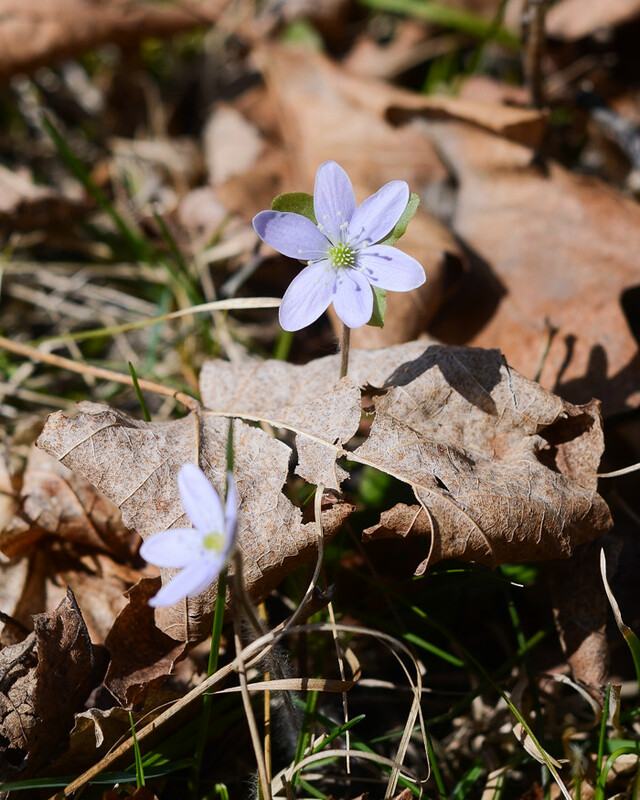 When I saw that Breanna had found some hepaticas, I knew I needed to hunt them up. 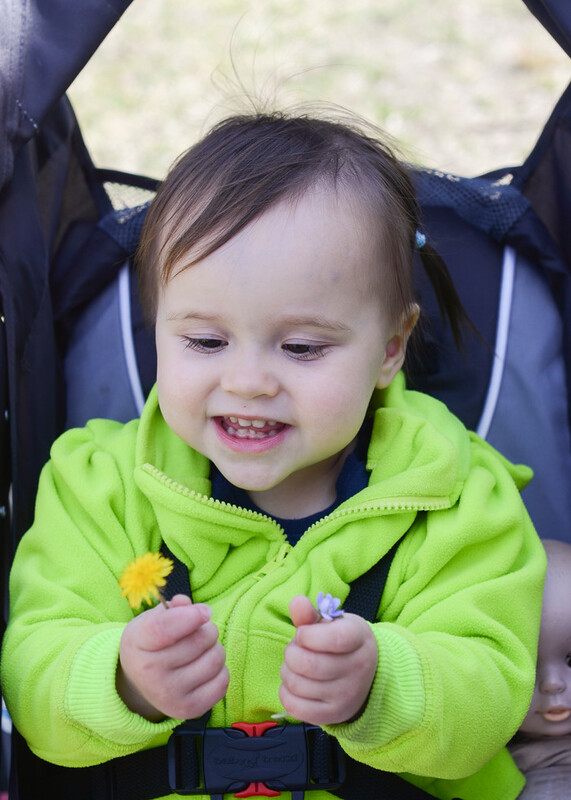 On Tuesday I took Helen out for a walk in the woods in the stroller and we gathered a bouquet. I thought it was funny how this hepatica grew through a leaf. Helen was happy to be able to hold a few flowers. I decided to display the blooms in a light-blue espresso cup that I got from IKEA a few years ago. Dandelions were actually the first flowers that I found this spring. 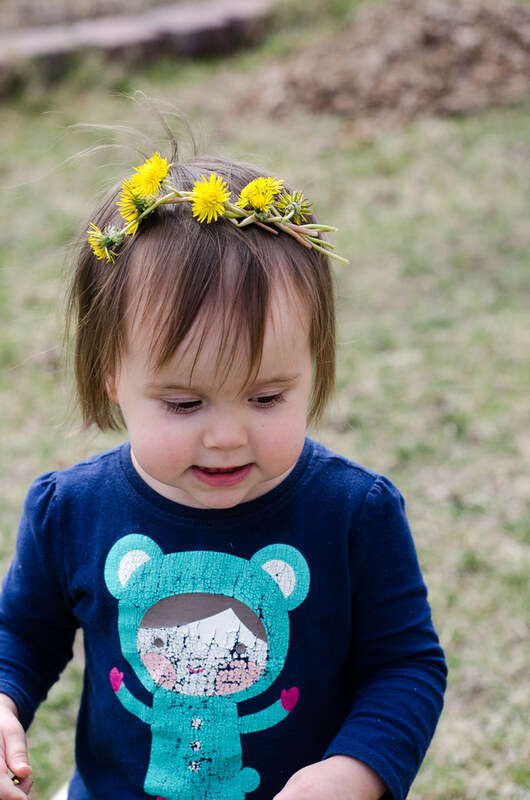 For some reason I was having a really hard time braiding a complete crown from them, so I just made a dandelion "headband" instead. 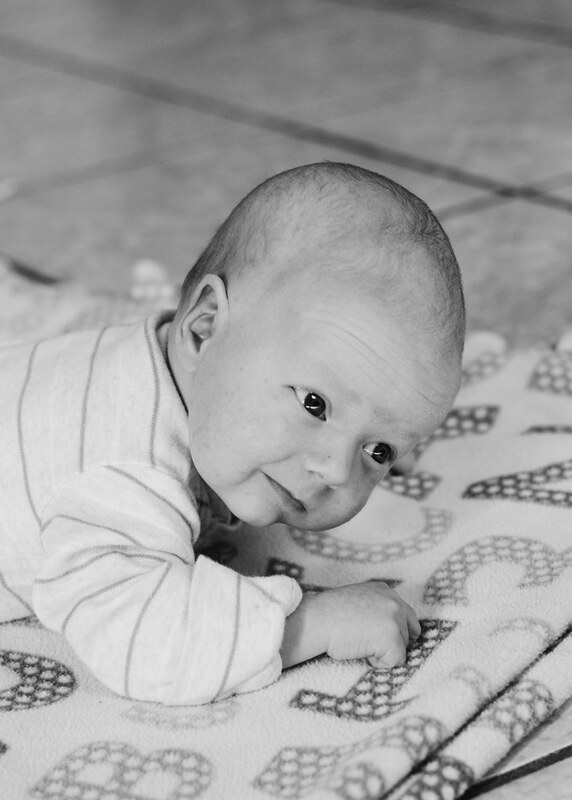 As a side note, I've been enjoying the new VSCO free starter pack (VSCO Film 00) for Lightroom. I still have a lot of playing around to do, but it's fun experimenting with presets. 2009: Spring Day and My first post here on Simple Days! 2010: Part of my Photo-a-Day challenge. 2013: Not a blog post, just a photo on Instagram. 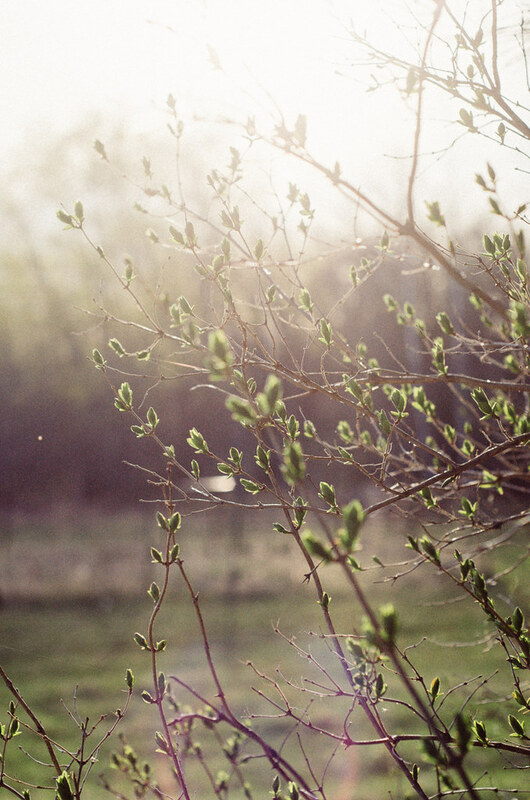 What are the first flowers to bloom where you live? The first flowers that show their pretty faces are the Winter Aconites. We are in South Central Pennsylvania. Their leaves are just as pretty as their petals. Helen is a real beauty. 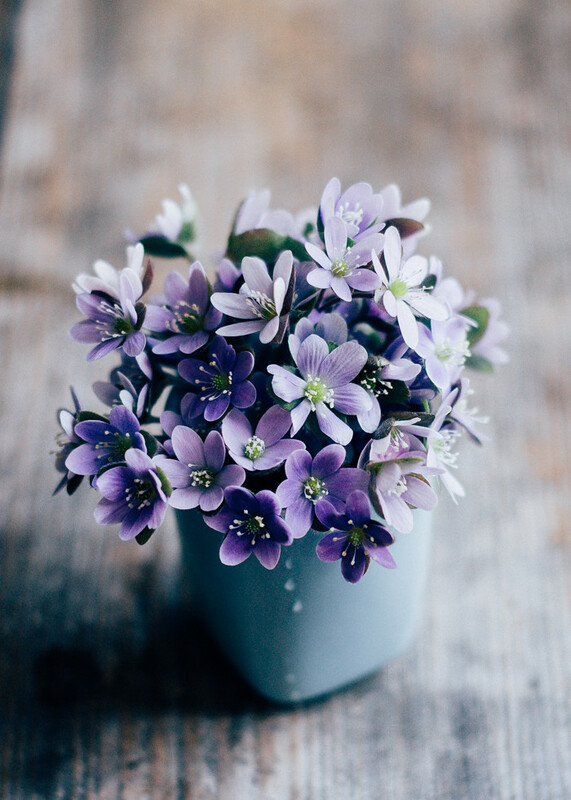 Hepaticas are my favorite---and such a lovely little bouquet-in-a-cup they make! Thanks, Beth! I had to find a new vase for them so they wouldn't be the same as the other photos on my blog from previous years. 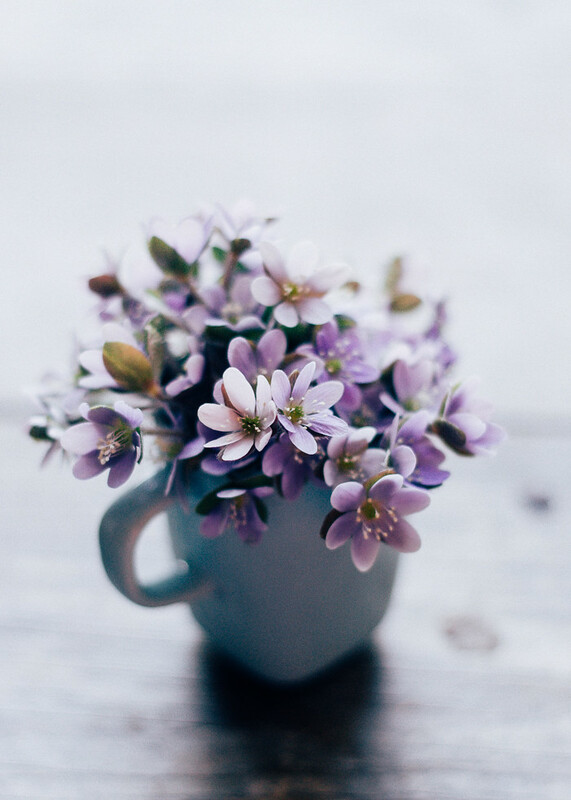 :P Yes, hepaticas are some of my favorite spring flowers. They mean that warmer weather is finally here!